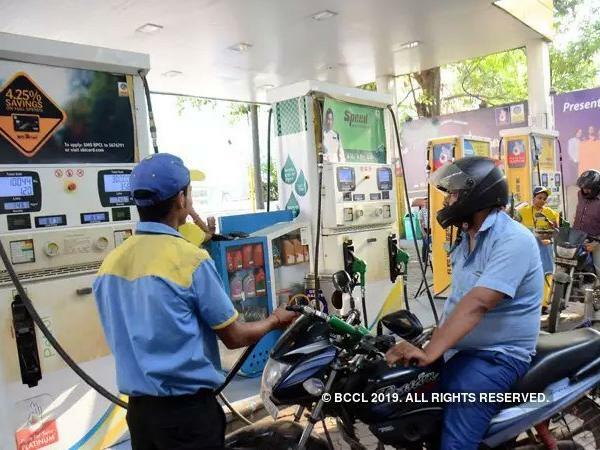 Bharat PetroleumCorp Ltd (BPCL) is seeking liquefied petroleum gas (LPG) through a term contract and gasoline via a spot deal in a rare move as it looks to plug a supply gap, an industry source who tracks oil products said on Thursday. In tender documents seen by Reuters, two separate tenders showed the refiner which operates refineries in Kochi and Mumbai was looking to buy a total of 440,000 tons of LPG for April 1, 2019 to March 2020 arrival at Dahej/Haldia or Dahej/Mangalore and 35,000 tons of 91.5-octane grade gasoline for March 1-12 arrival at Kochi. BPCL does not regularly import gasoline as India is a net exporter of petrol. Neither does BPCL seek LPG through term contracts, although it buys spot cargoes as the country is net short of the fuel. But growing demand could have prompted the refiner to do so, the source added. India's import of LPG, a product used for cooking among other purposes, hit 12.15 million tons in 2018, up by about 2.19 percent versus 2017, official data showed. India's gasoline exports in 2018 at 13.15 million tons on the other hand were at its lowest in more than five years. However the market remains flooded with gasoline supplies across regions of Singapore, the United States and Europe. BPCL's gasoline tender will close on Feb. 12 while the LPG tender will close on Feb. 15.